Montesino No. 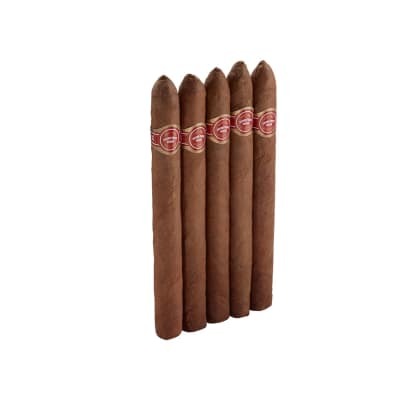 2 cigars are all-handcrafted by A. Fuente with the finest vintage premium Dominican filler and binder leaves encased in silky U.S. Connecticut wrappers, then extra-long aged. 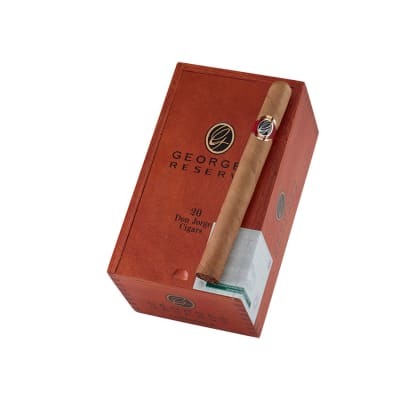 The result is a rich tasting, balanced and smooth cigar at a very respectable price. 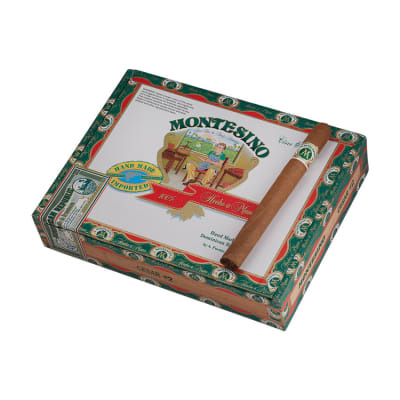 I first bought a Montesino at a cigar store and liked it right away. 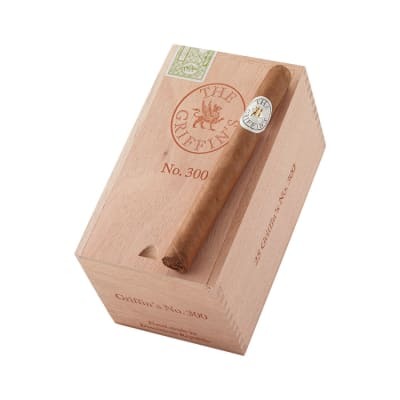 It is very smooth, and the right size. 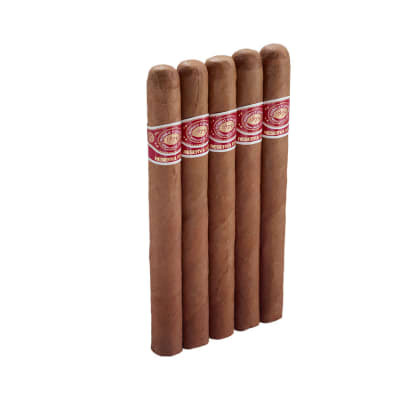 They always burn evenly and are very consistent in taste and construction. The #2's burn perfectly for me everytime and I am never dissappointed with them. It amazes me that they are considerably less than their big brother's the Fuentes. They can hold their own against any of them.